How To Organize A Great Summer Team Building Activity: Sail Away! When you think of a team building activity what are the first thoughts that spring to mind? A company picnic or maybe arts and crafts in a workshop? 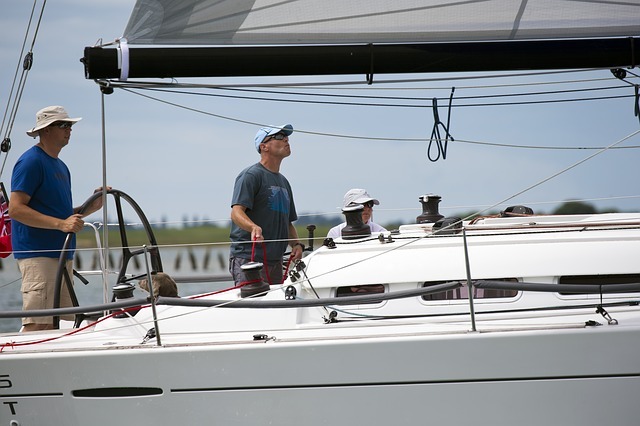 Have you ever thought about Sailing as a corporate event or activity? As an adventure holiday Sailing might be high on your list so how great would it be to learn, network and improve your company at the same time? Why is Sailing a great way to get improve your employees and colleague’s skills and make for a more productive company? By taking people out of their comfort zone you are creating a level playing field enabling qualities to be displayed and discovered that may not be noticed in the normal work environment. No previous sailing experience is necessary and it is all about learning, having fun and developing skills as a team. What skills can be developed? If you are wondering what can be gained from a team sailing break then here are a few examples of skills that can be developed. Learning and trying something new and dynamic is an excellent way to increase motivation and productivity. Which skills would you like to see improving in your team? This is a skill that every employer wants to see on a CV so why not improve those problem-solving skills as a team. When sailing there are problems that can crop up that you’ll have to resolve speedily to keep yourself and the team afloat. You will have the chance to look at problems in another way and discuss how to overcome them promoting a different way of thinking. Having to work things out quickly and with others develops good relationships too. Everyone on the yachts will need to work together to achieve their goal. Each member will have their part to play and you will only get off the ground if you all work together. Some trips are all about racing and you have to work as a team to beat the other yachts to the finish line. It will also have a great effect on team morale giving an objective outside of a work environment to focus on. To learn the ropes so to speak, you must be able to listen, digest and follow instructions carefully. This is an excellent skill for employees’ whatever field you are working in. If you want to achieve your objective you must listen and also be confident to ask any questions if you are unsure. You might even find a new way of learning which you can take back to work with you. As well as working together as a team, you will be able to identify those with strong leadership qualities. It gives the opportunity for employees who are not in a leadership role to demonstrate their skills in an alternative environment. It can be hard to know yourself how well you would do as a leader so you might even surprise yourself. Giving you the chance to show off your leadership qualities will give you more confidence when it comes to displaying those qualities at work. Break down barriers between colleagues by working as a group with people who are not used to working together. Effective communication within a team environment is essential to the task at hand. When learning how to sail or racing yachts, as a team member you will have to communicate with others in order to achieve your collective goal. By speaking with people at this level and in a new environment it will significantly improve communication and relationships back in the workplace. In fast paced and stressful situations it is important that your team members can manage conflict and overcome obstacles. There will always be people with differing opinions and during your sailing activity there may be disagreements to resolve. You will be able to spot those who are able to mediate and provide solutions and resolutions which is a great skill for any employee to demonstrate. Now you know how great sailing can be for team building, you will want to know how to book ahead. There are some great locations for a sailing break including France, Greece and Mediterranean locations, but there are also UK destinations for team building day or breaks too. Where do you want the activity to take place? At home or abroad? Do you want to include flights and transfers for your team or do you want something within driving distance? Deciding this will of course, narrow down your choices but you need to weigh up the benefits verses the cost. There are some excellent sailing experiences around the Greek islands which offers great weather in the summer months too. How long is the activity going to last? Is this a day trip or a longer corporate break? When thinking about how long your activity is going to be there are a few things you need to consider. How long can your team members be away from their families? Can you achieve what you want in a short space of time? Again, what is the cost and do the benefits outweigh this? 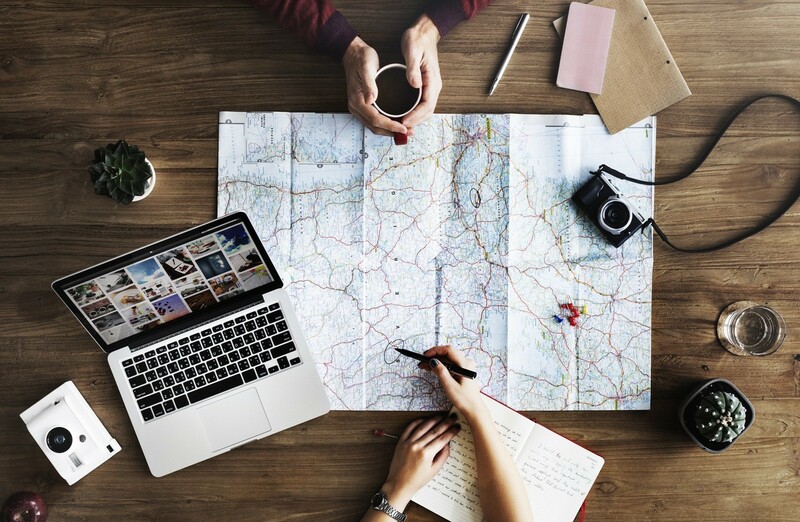 Before you book, you should decide which skills you would like to focus on whether it’s getting people to get to know each other or a more competitive edge your tour company can tailor make a bespoke trip for you. Are you bringing the whole office? Just senior members of staff or a certain team? The amount of people on your trip will make a difference as to what activities you can take part in. Also, you need to think about what impact so many people away from the workplace will have. Choosing the perfect time might be difficult and it will depend on your individual company to find the best time for you. Now you know who, where, when and how long you can make your booking. Choose a company that will organise everything for you and specialises in team building and corporate events. Check reviews and recommendations to make sure the company is reputable before parting with your cash. Would you consider a Sailing as a team building activity? Taking time out of the office to learn together can really boost productivity and morale. 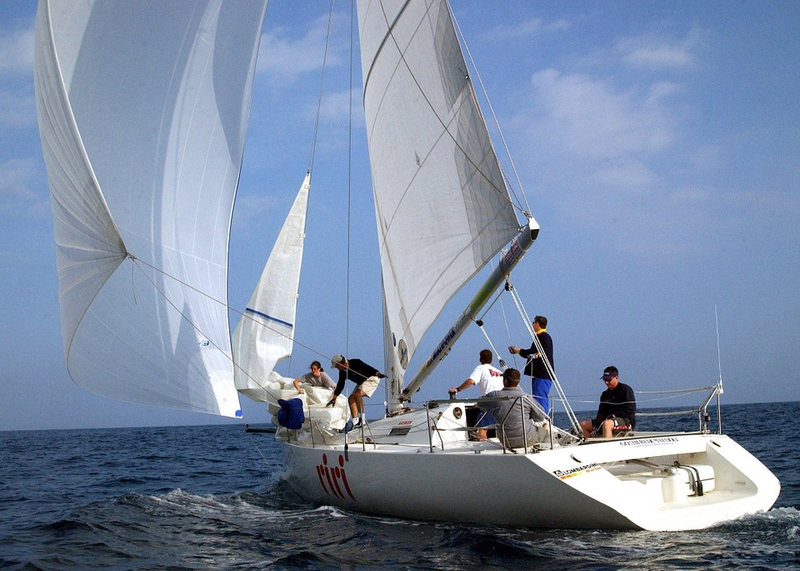 Any kind of team building activity can have benefits but sailing is a different, interesting and exciting thing to do. Whether you are an employer or employee there are many benefits to be had from a team break to learn and discover sailing. Do you think it would benefit your team or company? Why not leave a comment with your views?